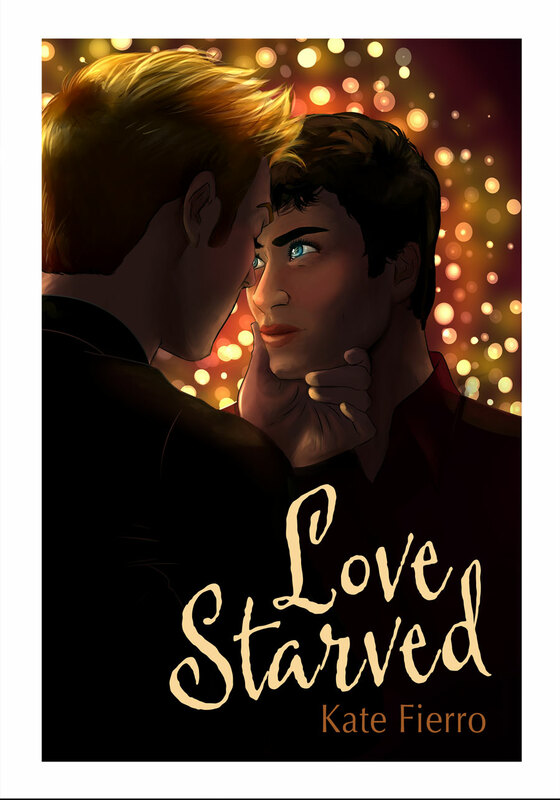 Next Article “Love Starved” has a cover! Boy, do I ever know the ‘perfectionist fear keeping you from posting’ feeling – I still haven’t managed to get myself to write a second post on my blog! Thank you! 🙂 And hi! I loved your story in Vitality! I’ve written mostly m/m so far, but my current projects include a whole spectrum of different relationships (and different genres), so that should be a fun learning experience.